Clipper Events has appointed ex-NH Hotels' Mark Kelly as sales manager, replacing commercial director Nigel Beacham. Kelly told C&IT that a new fleet of boats has been made available to the agency, which promises to vastly increase the number of potential events the company can run. Meanwhile, Beacham is understood to have taken a similar position at Goodwood. Clipper takes part in events including the Rolex Fastnet Race this August 11, a 608-mile biannual race which has earned its reputation as an offshore classic, renowned for its unpredictable weather and tidal conditions, attracting entrants from across the globe. 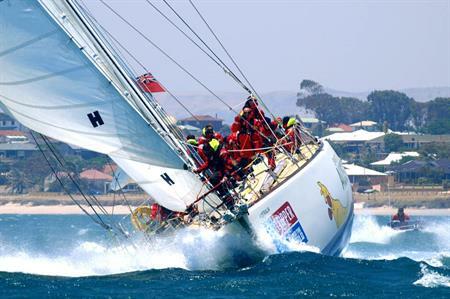 The company offers corporate sailing experiences for team-building purposes.